Location: Toulouse, in the Haute-Garonne departement of France (Midi-Pyrenees Region). 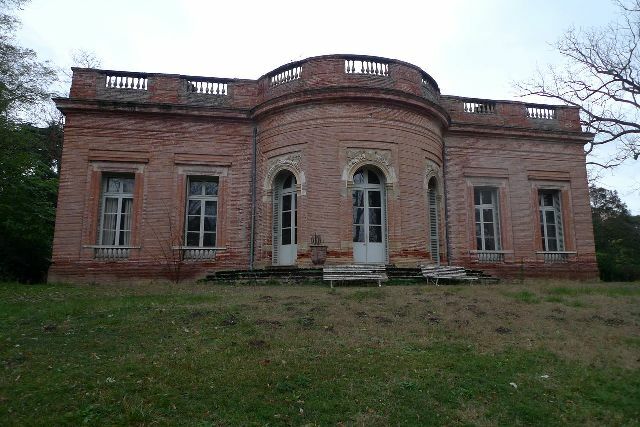 Notes: Château de Reynerie, orangery and gardens are part of an ancient estate of the eighteenth century located in the municipality of Toulouse. It was built by William Dubarry of 1781-1783. The building is classified as historical monuments in 1963.